So Why Are Dr. Jason's Patients So Successful? 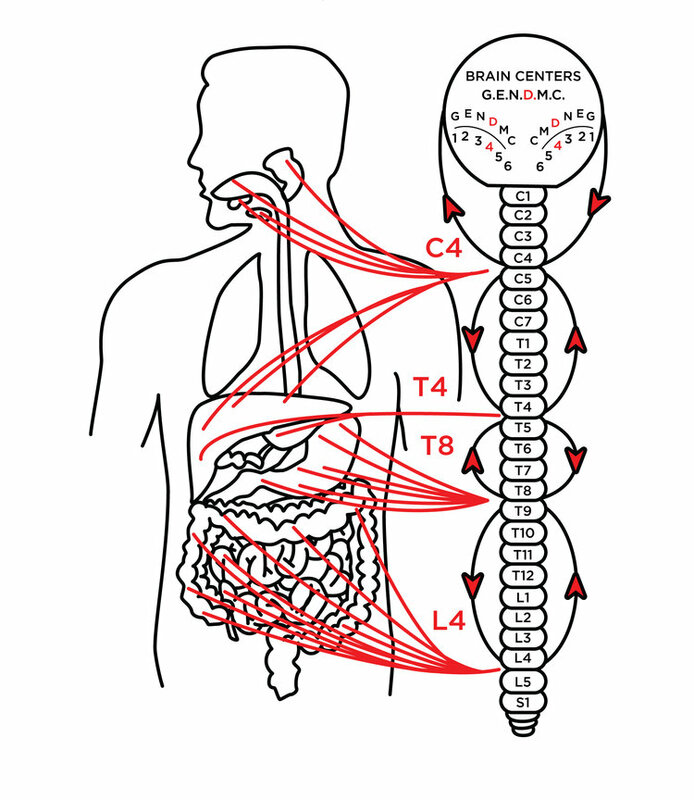 Dr. Jason's Zone Technique balances your brain and aligns your spine so that your body can restore itself to maximum health. Yes, it sounds unthinkable, but the bottom line is that it really works. We have hundreds of patients who have eliminated their suffering to prove it. When your body experiences and responds to emotional, physical, or chemical stress, you experience a disruption in the normal function of one or more of these circuits. It's a bit like that circuit "shorted out." The results of a "short circuit" can create symptoms in the body...from headaches and pain to indigestion, depression, insomnia, and everything in between. Before Dr. Jason makes an adjustment, he feels six specific points on your head to determine which of your brain's "circuits" is out of harmony with the bodily systems they control. When he finds the circuit that has shorted out, Dr. Jason makes a chiropractic adjustment that stimulates specific points on your spinal cord. These adjustments allow a proper flow of signals between the spinal cord and the "circuits" in your brain that need balancing. 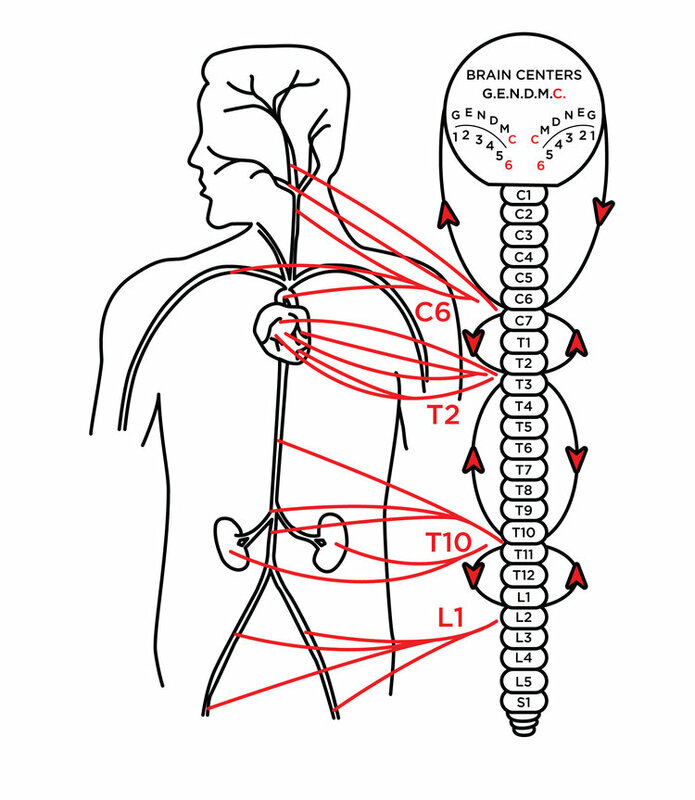 The balanced "circuit" can then send the proper signals back to the malfunctioning system in your body. The result is that your body becomes better able to heal itself. This is what we mean when we say the Zone Technique "balances your body."